which we’ve already shared to you on a previous post. 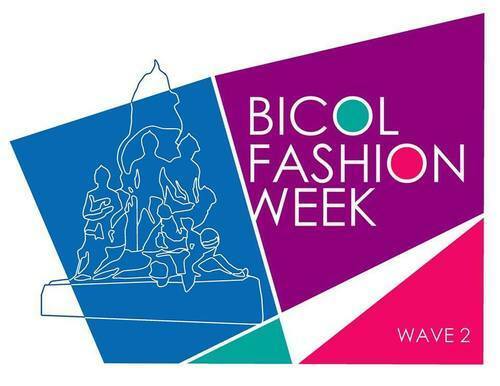 This year, the Bicol Fashion Week Wave 2 will be coming with a bang! that made it to national and international waves. in the different fields of fashion such as designing, styling, modeling, and the like. which will be held at several key locations in both Naga and Legaspi City. 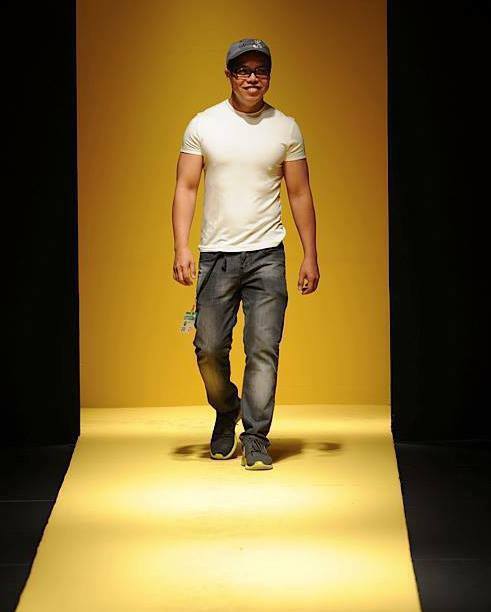 Bicolandia and of course four of the best designers in Manila. and by joining major fashion events such as the Philippine Fashion Week. 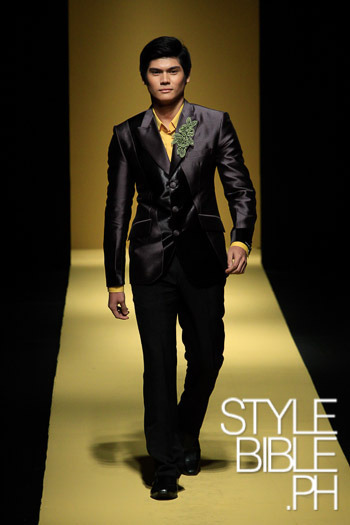 He is well known for his sharp sophisticated designs that are undoubtedly world class. last year with floral laser cutout details and intricate embellishments. never forgets his hometown, Bicol. fashion, come and join us celebrate this year’s Bicol Fashion Week.